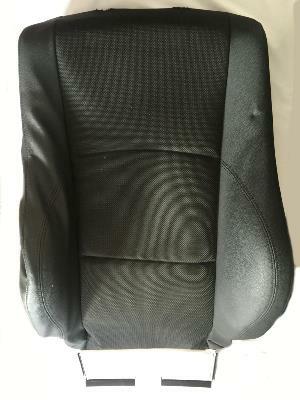 Genuine BMW right side sport seat back. 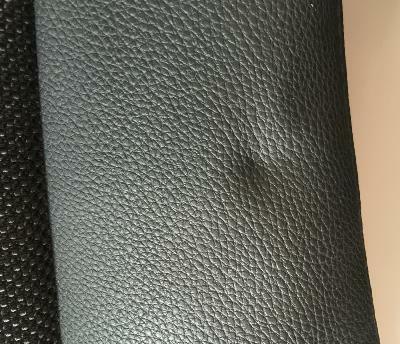 This seat back consists of the outer cover and foam back. It is black cloth with imitation leather sides. Due to storage, there are some markings. 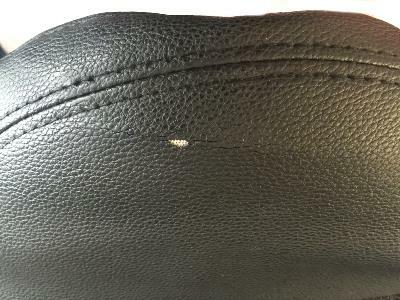 On the right side bolster, there is a crease in the leather and a small hole. On the left side at the top, there is an indentation. This may disappear over time. This will fit some BMW E87 LCI models made from September 2008 with passive head rests. The BMW part number is 52109179150. Please check this part number against the last 7 digits of your VIN number using the BMW electronic parts catalogue before buying. If you don't know how to do this, send us the last 7 digits of your VIN number and we will do it for you.